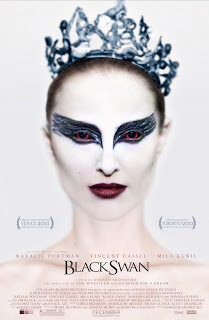 Stories Of A Happy Mom: "Black Swan"
Yesterday I saw "Black Swan"; the latest Natalie Portman movie and one of those with lots of hype and buzz! 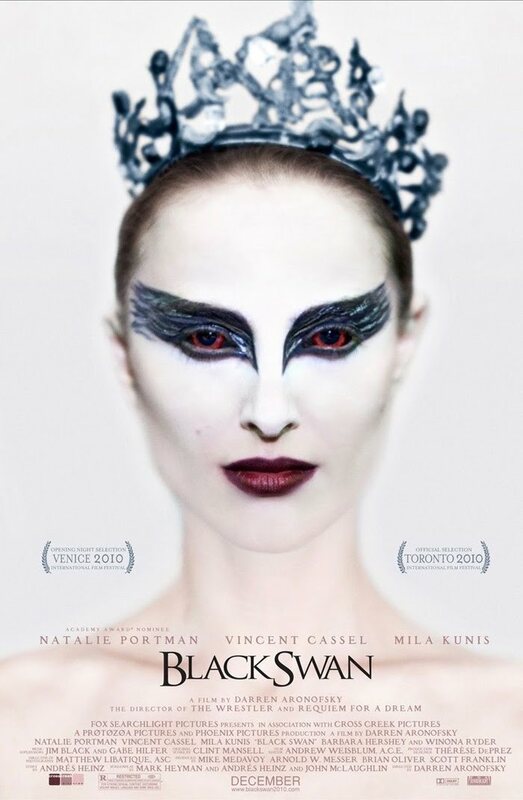 In addition to that, I was less than impressed with Natalie Portman; she looks extremely skinny (to the point of looking unhealthy) and her acting was exaggerated and off! On a good note, both the cinematography and sound editing were amazing.. and the dancing was beautiful! Great art direction too! In my book, the movie gets 2 out of 5 stars!